I’m a big fan of Sirco juices (which also contains fruitflow), and they make me feel great. Sadly there’s currently no cheap way to get Sirco Juices to Finland anymore. Anyways…What is this Fruitflow? I was surprised to see that iHerb carries a product that contains FruitFlow. 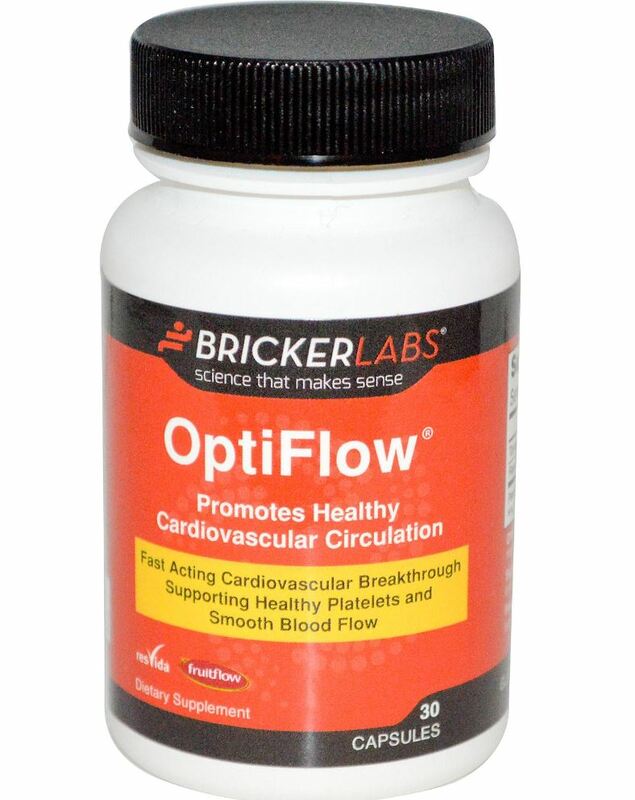 Currently there is only one product: Bricker Labs, OptiFlow, Cardiovascular Circulation. I had to order and see if this works similarly to Sirco juices. Capsules are small and easy to swallow. Sadly I didn’t find much effect after taking these capsules. I don’t know if I’m gonna try these again. After all these weren’t really cheap ($19.19 for 30 capsules). Maybe if iHerb will carry another brand I’ll try again. Best choice would be that we’ll see Sirco juices available here in Finland. Vitacost gives you $10.00 OFF from your 1st order (orders over $30.00). 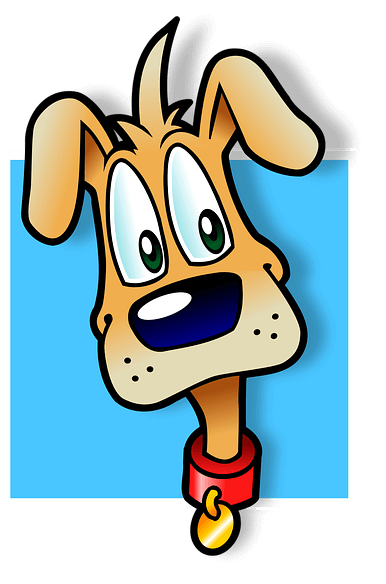 Get your $10.00 Vitacost voucher code via this link.